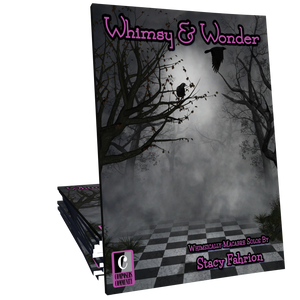 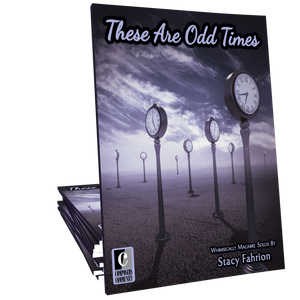 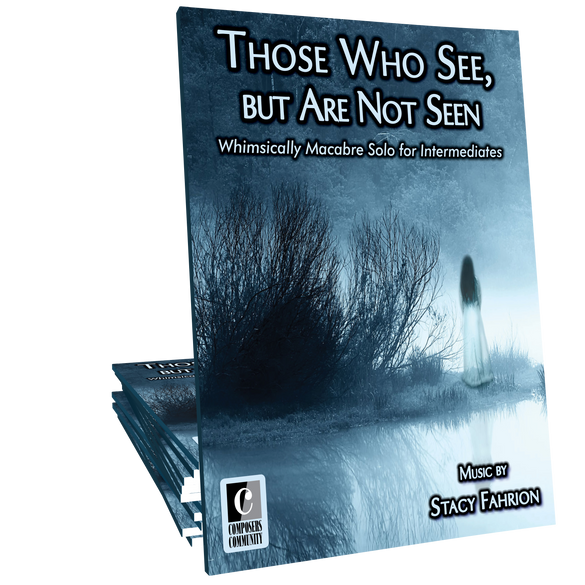 Those Who See, But Are Not Seen is a melancholy solo for sad ghosts composed by Stacy Fahrion. 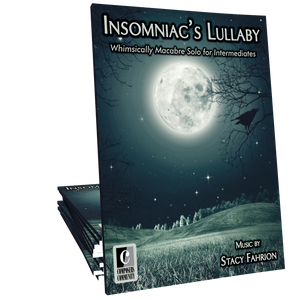 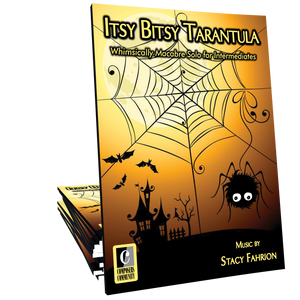 This piece is ideal for intermediates of all ages. 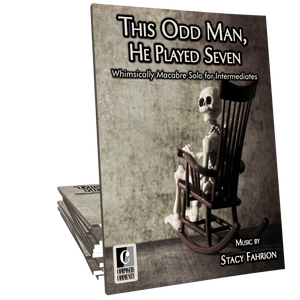 I love teaching this piece - a great chance to explore meter, 6/4, and left hand chord patterns. 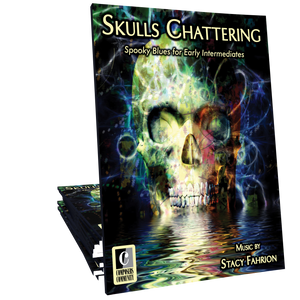 I have 3 students learning it this October and they are all hooked!